We are super happy to be accepted as a ALTI-2 dealer. 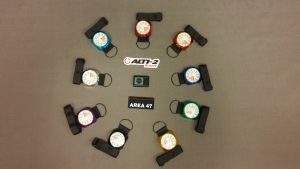 ALTI-2 has been manufacturing quality altimeters for longer than most of us have been jumping! So they know what they are doing 🙂 And that’s why we choose to work with them!! !